As far as I’m concerned, the Tecno Camon X Pro is the best smartphone Tecno has ever built (some of you might argue in favor of the Tecno Phantom 8 line but well, this is just my humble opinion). Since I lost my Infinix Hot 4, I’ve gone to and fro the internet and no other android powered device has caught my attention like this beauty. At 3,750 mAH, you could watch all your favorite movies, play songs like forever, surf the internet etc and still make it through a full day without charging. #2. We’re talking about not 2, not 4 but 8 processor cores here! With the Tecno Camon X Pro spotting an Octa core processor, say goodbye to your smartphone hanging and crawling slow when you try to run heavy apps. Because of this blazing fast processor, you can now afford to run tasking game apps like Asphalt 9, edit videos with apps such as Viva Video, and if you’re a betting man, this feature could also enable you seamlessly access your favorite Sport Betting Apps. I’m telling you, you must see the selfie camera on this beast in action! 24 mega pixels on the front of a phone is no play thing at all. The selfie shot above is proof of that. #4. You also get 4gb of RAM. My infinix Hot 4 had a 1gb RAM and multi-tasking was terrible! I could be in the zone with like 7 apps running in the background and then if I was playing a heavy game like Dream League 2018, I’d first notice the lags in gameplay, then without warning, the game closes, all other apps close and the phone returns me to the Home screen. But this is 4gb people. You could open 30 apps in the background and the phone wouldn’t even flinch! #5. The screen will give you Goosebumps. What happens when you slap a 2160×1080 full HD resolution with pixel density of 441ppi on top a 6” screen with an infinity display that not only makes the screen without bezels, but is also curved on the edges? You get a masterpiece! #6. The build quality is top of the line. If I wasn’t told it was made of plastic the first few times I held the Tecno Camon X Pro in my hands, I would have sworn it was made of metal. The finishing on this device is top of the line. It’s a unibody design with the highest possible grade of plastic a phone can use to the extent that it gives it a rather premium feel. I actually thought it resembled a galaxy S8 from afar. #7. Say hello to FaceID (+fingerprint unlock). Apple practically touted FaceID for the iPhone X in our ears as if they’d just discovered the very best thing since sliced bread. Well if that’s the case, you not only get the option to unlock your phone with your finger, but now you can also unlock with your face in a second…and it works even in low lighting conditions. #8. Guess the storage space. If you’re a movie and game freak like me, you’ve probably had issues with storage space running out on you. Well would you like a phone with 64gb internal storage with the option to expand with 128gb SD card? Then this phone is for you. Remember back when we were in the Nokia Java age when all we had was GPRS? Then there was EDGE in the Blackberry age, “something a bit faster, thank God”, we thought. For most people, 3G is just great. But for some other people like us, a 4G phone would be like hitting enter one second and seeing the result exactly a second after, as if the page was pre-loaded and waiting for you on the other side. It promises to be a mesmerizing browsing experience. The price of the Tecno Camon X Pro in Nigeria ranges from N72,000 to N76,000, depending on where you’re buying it from. I got mine at Affordables.ng for N72K. Guys like Slot sell anything between N75k to N77k. After all I’ve said above…why in the world wouldn’t you want to buy the Tecno Camon X Pro? I mean, i just wasted my time writing over 600 words then. 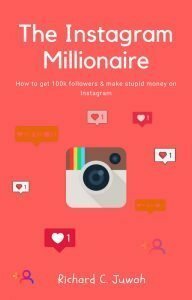 I’m going to buy it this month end and you should too. 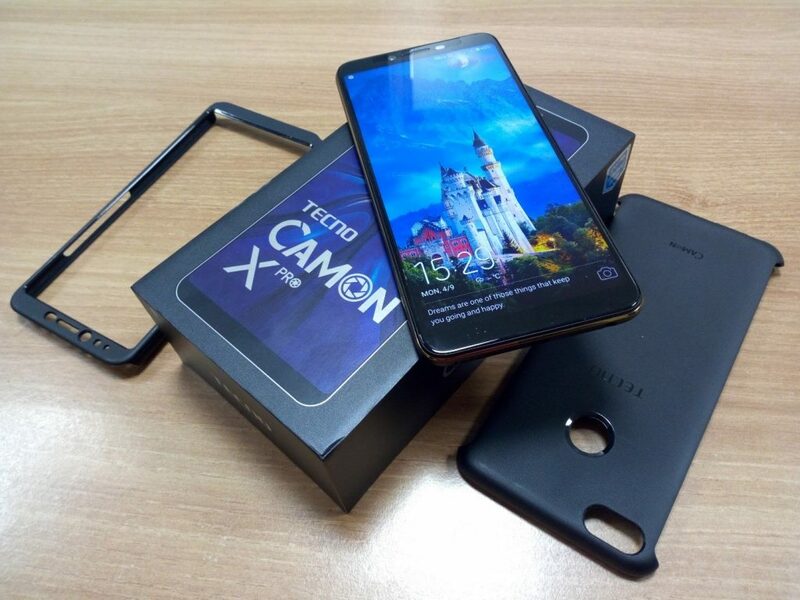 Do you see yourself buying the Tecno Camon X Pro? If yes, comment “Yes”, if no comment “No”. Hi Richard, thank you for the preview about Techno phones. Kindly do one about the Camon 11 pro, as I am planning to buy it very soon. Thanks for your comment Gabriel. I have a post about the Tecno Camon 11 at https://richeetech.com.ng/tech-gadgets/tecno-camon-11-review/. I’ll just update it to include specs for Camon 11 pro as well.